Family is the basic human social unit. It is an Institution. A place of formal union of a man and a woman. Marriage and family is not an invention of man. It is an institution of God and is a continuation of his work of creation. It is the closest bond that can occur between people. This also explains God’s relationship with Man. Where harmony is established, love is shared, dreams are fulfilled, mission accomplished and God glorified. Unfortunately, the different levels of problems and conflicts that characterize the family and domestic system today have made it obvious to link it to human pain. The damage and the agony of unresolved challenges, conflicts, and dysfunctions in the family is the root source of most of the ills of our society today. The Challenges facing the family today includes but not limited to: Distorted believes and values, divorce, busyness, absent father figure, parenting, lack of discipline, financial pressures, lack of communication, negative media influences, balance of work and family, materialism. The extent to which we seem to have lost the sense of connection between the family life and peace, wellbeing and prosperity of society as a whole, is regrettable. The Family Life (FamLife) is an educational radio program of Accra-based Citi FM that aims to stem this growing tide and restore peace and prosperity to the family. Every Saturday morning from 7-9AM, FamLife’s panel of professionals — including Dr. Emmanuel Hopeson (CPR Founder and Executive Director), Elder Amos Kevin-Annan, Mrs. Lititia Ohene-Effah and Elder Michael Mensah — sit together to educate the society about the challenges and the skill-set needed to deal with problems at home and build a healthy family. 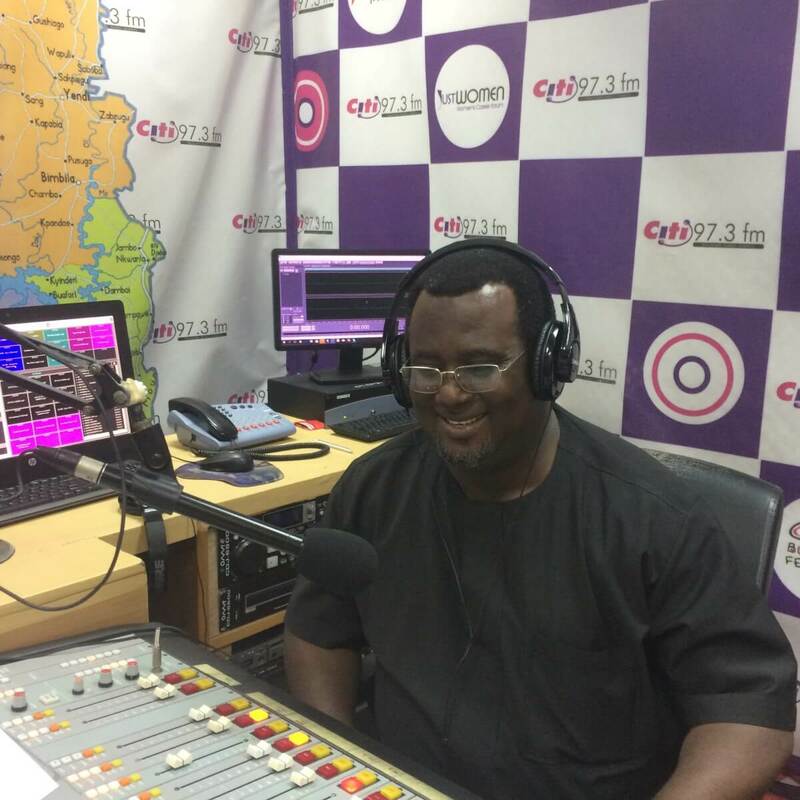 Make a date with Dr. Hopeson and friends on Citi 97.3 FM every Saturday from 7-9AM and listen to FamLife. If you’re outside Accra, search for Citi 97.3 FM in TuneIn or your favorite online radio app and listen to FamLife live. We are preparing to publish all previously-aired FamLife shows here soon. Please check back later.